SportsAid helps over 1,000 athletes across more than 60 sports each year, the majority aged 12 to 18, by providing them with an average award of £1,000. 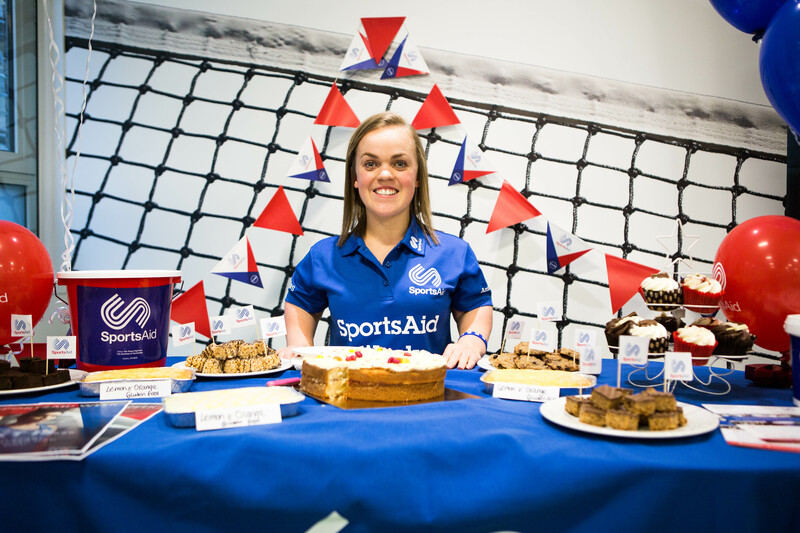 SportsAid Week is a fundraising drive designed to support the next generation of athletes striving to represent Team GB and ParalympicsGB at future Olympic and Paralympic Games. 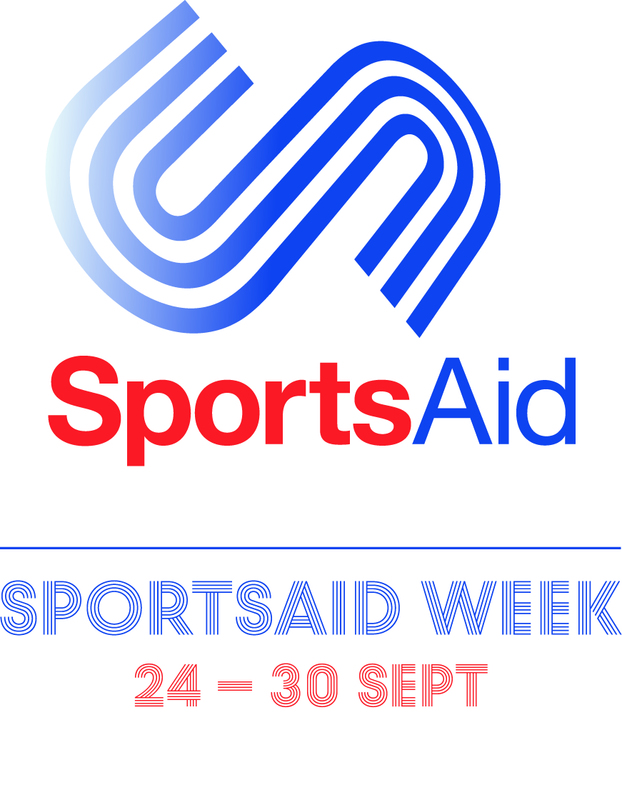 All the money raised through the SportsAid Week Grand Prize Draw will assist young sports stars with their training and competition costs, including equipment, accommodation and transport, during the critical early stages of their careers. The initiative also acts as an opportunity to shine a spotlight on SportsAid and the work the charity does to provide athletes and their parents with support at the beginning of the talent pathway.